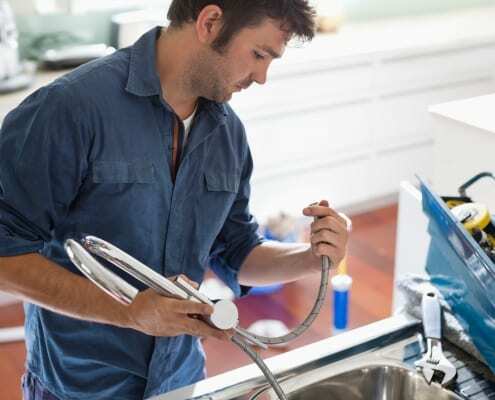 Ten tips to save you money on your plumbing!!!!!! https://adeptplumbingandgas.com.au/wp-content/uploads/dp_4770530.jpg 1066 1600 Casey Turner https://adeptplumbingandgas.com.au/wp-content/uploads/adept-plumbing-and-gas-logo.png Casey Turner2019-02-08 11:51:312019-04-05 16:55:45Ten tips to save you money on your plumbing!!!!! !